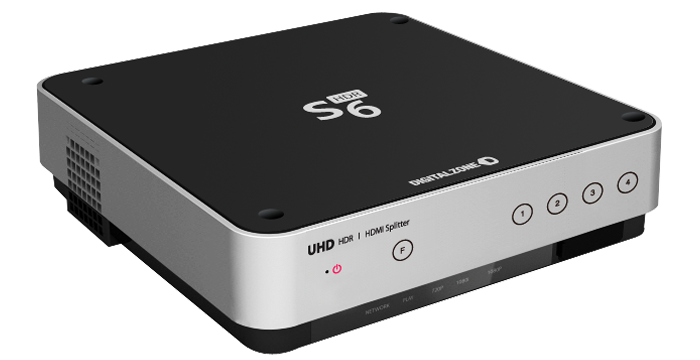 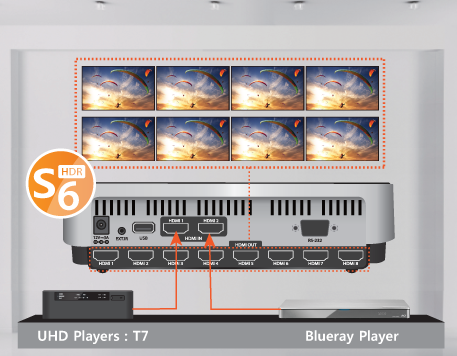 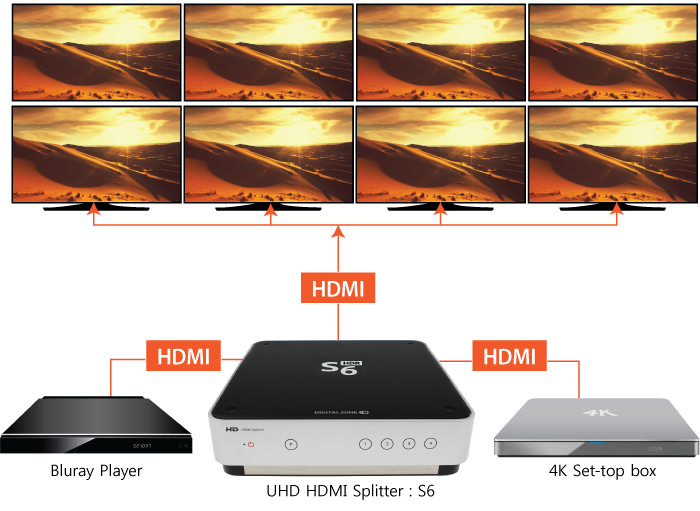 S6 UHD splitter is capable of distributing a signal to multiple displays for TV stores, exhibitions and digital advertisement. 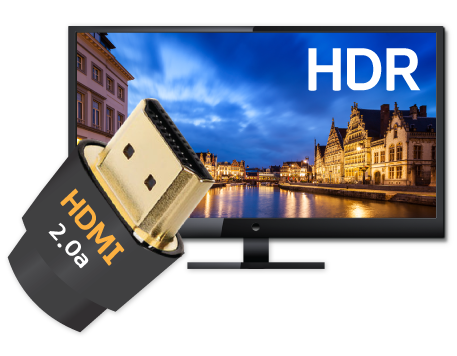 - HDCP & HDMI compliant. 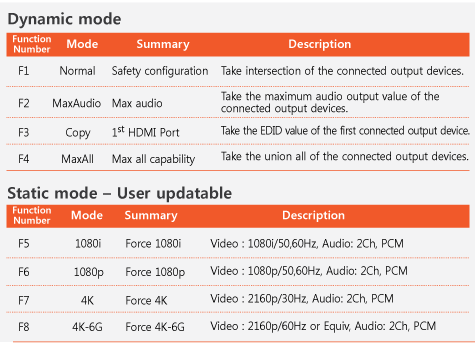 Supports mandatory HDMI 2.0a specification.